High-pressure hot or cold water jet cleaning is deep clean and can be used on most surfaces such as stone, concrete, aluminum, wood, steel and ceramic. 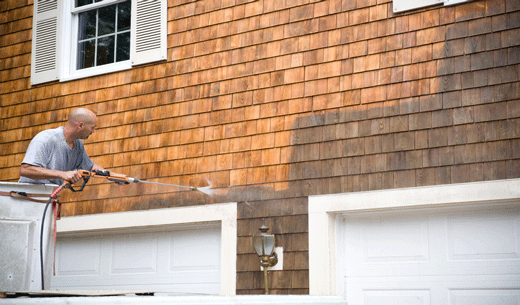 Avoid any problem and give your home or business a high-pressure cleaning done by the specialists at 123Entretien. We guarantee that your home and property will never have been so clean. Our unique cleaning process uses state-of-the-art equipment and our team does the work in a meticulous and thoughtful way. When approaching, it is essential to do a large house wash to remove all the dirt accumulated in previous seasons. It’s a very busy task and it’s not easy to do. Thus, to help you, we put at your disposal a team of professionals who can help you to do this job effectively. Indeed, thanks to an efficient machine , our teams will carry out a high-pressure cleaning, from top to bottom of your house, but also from the facade. Our expertise and know-how will do the rest. We assure you a great satisfaction following the work that we will have done. For us, respect for nature is a very important concept. As a result, one of our greatest advantages is that we take into account the respect of ecological standards. Indeed, we ensure that our work is conducted in such a way that our environmental impact is as low as possible. Thus, you can enjoy a service impeccable and respectful of nature. Our cleaning experts will be at your disposal to define your needs. Therefore, you will have an adequate service that will perfectly match what your home will need. 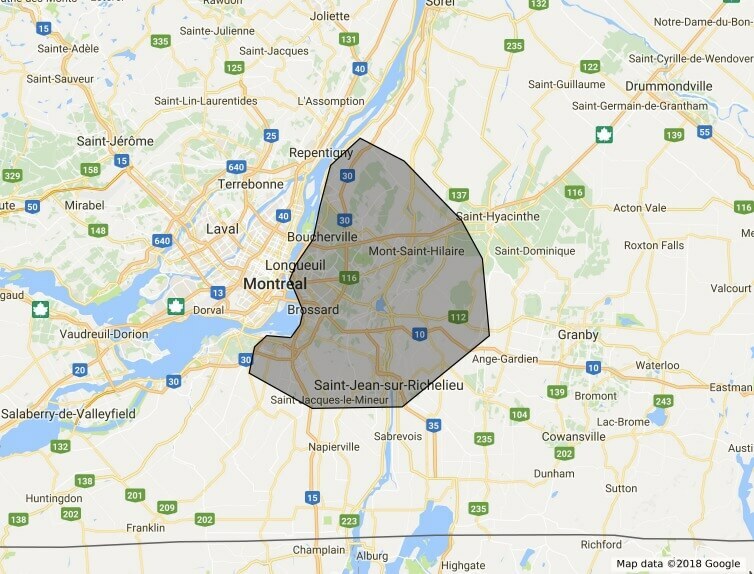 Thus, you can contact us easily whether you are in Montreal, Laval, the North Shore, the South Shore or Boucherville. We will listen to you to serve you in the best way. Our equipment and expertise allow us to wash houses and buildings in bricks, aluminum, concrete, aggregate, canexel and vinyl . Our team will give a new look to your walls, your deck, your doors, your windows and your roof. We remove dirt, imperfections, foam and other harmful elements. 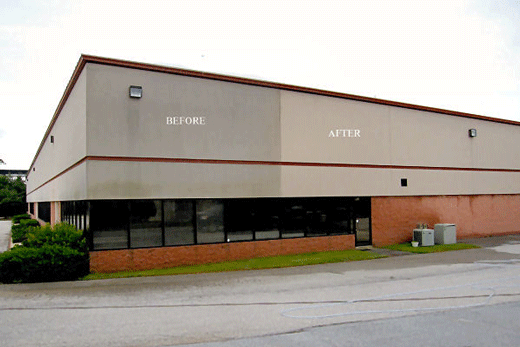 Our pressure cleaning team can restore the facades of shops and institutions to restore their luster. yesteryear. 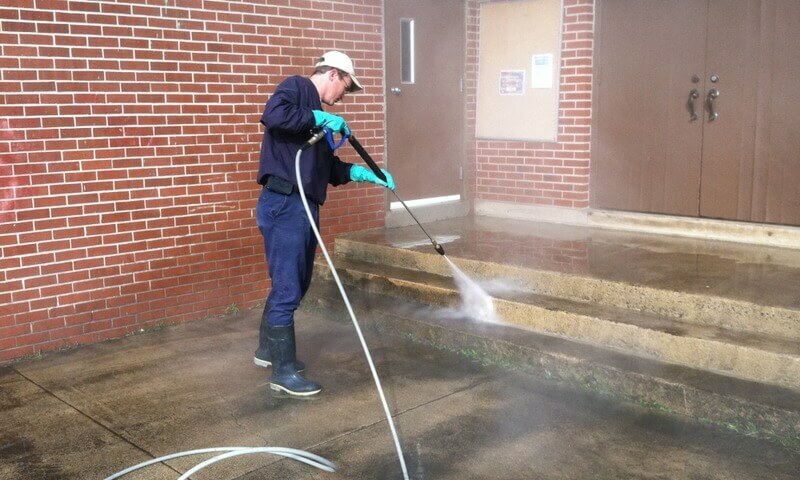 Our equipment allows us to virtually clean all types of surfaces such as brick, cement, tennis courts, pavers, sheds and factories. 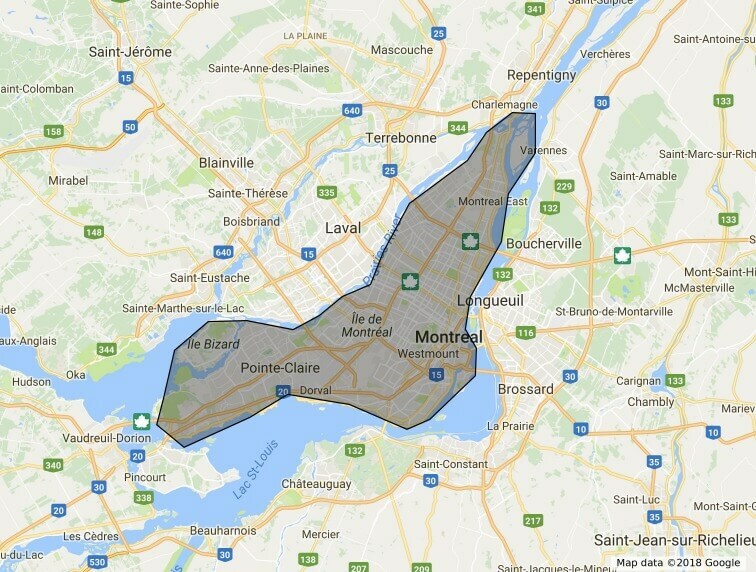 Thousands of kilometers can quickly soil a truck. All the mosquitoes on the bumper and the dirt accumulating everywhere on the paint can give your truck a look that is not very pleasant. Our experts can remedy this problem at any time thanks to a thorough cleaning. Our powerful equipment allows you to eliminate all dirt and give a new look to your trucks. Whether you want to de-ice or clean, you can count on us. 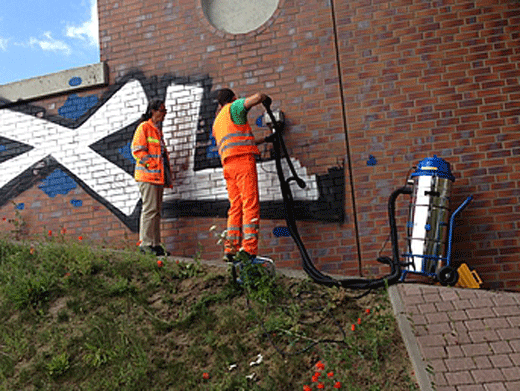 It can happen that your business is vandalized with graffiti. Our erasing techniques for graffiti restore your walls to their old-fashioned chandeliers. Whether it’s a sign or your wall, we can restore everything without damaging them. It only takes a few seconds and it's free! Moreover, for all your machines and machines, we offer you a very efficient water jet degreasing. Grease often has this habit of getting deeply embedded in machines and it can destroy them in the long run. Therefore, it is necessary to do a deep cleaning in order to unclog it. Our professional and efficient teams in their field will allow you to obtain a satisfactory result thanks to a high quality equipment, an important know-how and a great experience. When approaching, it is essential to do a large house wash to remove all the dirt accumulated in previous seasons. It’s a very busy task and it’s not easy to do. Thus, to help you, we put at your disposal a team of professionals who can help you to do this job effectively. Indeed, thanks to an efficient machine, our teams will carry out a high-pressure cleaning , from top to bottom of your house, but also from the facade. Our expertise and know-how will do the rest. We assure you a great satisfaction following the work that we will have done. When summer arrives, homes are often in a bad state because of past seasons. Indeed, with rain, snow, falling leaves and tree branches, it happens very often that the house is in a dirty state. In these cases it is necessary to carry out a thorough cleaning of the house. To do this, a high pressure washing by specialists in the field would be very wise. Indeed, you can thus benefit from an expertise of professionals in the matter so that your house is ready while waiting for the arrival of the summer.